I’m a reader- when I became a wife I read all the marriage books I could find, when I became pregnant I read all the pregnancy and birth books I could find, and when I had my first child I began reading all the parenting books I could find, and then came homeschooling, and photography, and on and on. 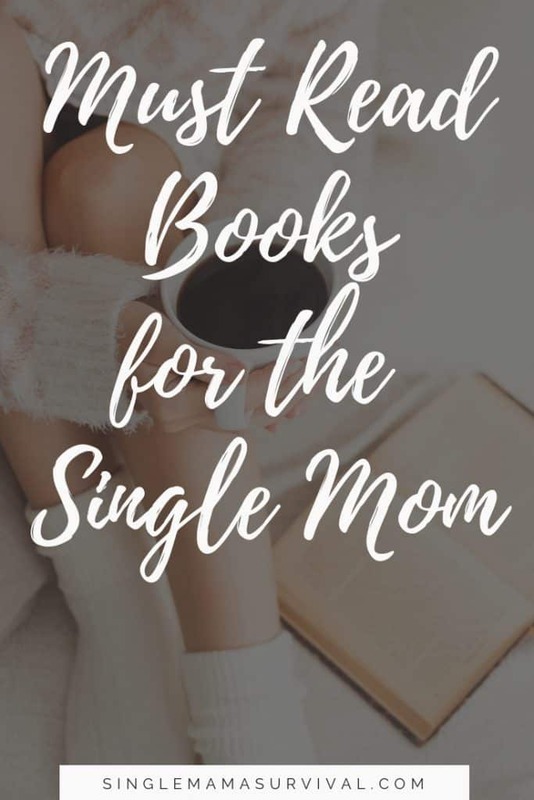 So, when I became a single Mom, I naturally turned to the bookstore for help, encouragement, commiseration, anything- only to find that that books written for single Moms were few and far between. In the end I found hope and encouragement in many books, most not specifically written for single moms, yet in them I found just the hope and encouragement I needed. 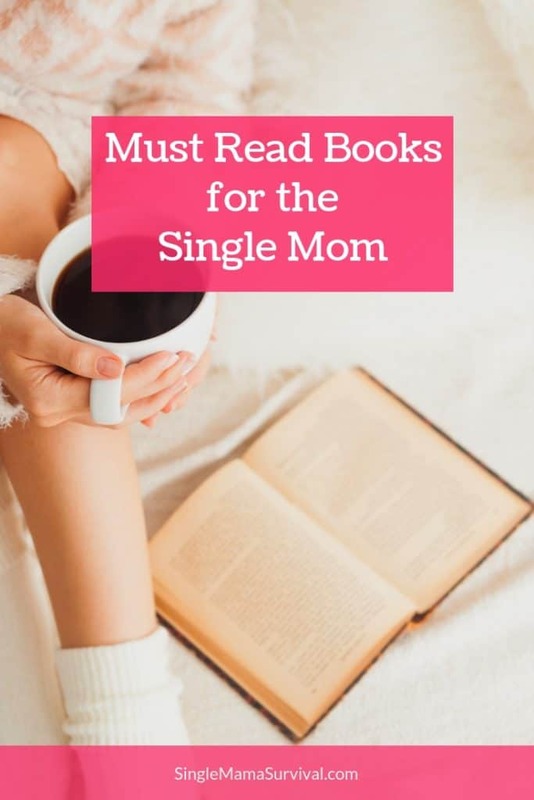 The following is my must read books for the single mom list. When your situation feels absolutely hopeless, this is the book for you. A friend mailed me this book as soon as she found out my marriage had ended- among too many well meaning platitudes from friends who just didn’t know what to say (“God has a plan” “you’ll find someone else”, etc) this book was a cool drink of water in the middle of the desert that was my shattered life. No, it won’t make your situation any better, but it will remind you that no matter how hopeless life feels that God is able, and he WILL do more than you could ever imagine! My favorite parts of this book focus on all the incredible ways that God redeemed Joseph’s pain and that He can and will redeem your pain too! I also loved the focus on forgiveness- what single mom doesn’t need help in that area?! The affirmation that forgiveness isn’t easy or quick is something I sorely needed! An oldie but a goodie! I read this book the first time as a young wife and mom- and I loved it then. However, after I became a single Mom it seemed my entire life’s purpose had gone up in smoke. What was I here for now that everything had changed? When you feel like you are aimless floating through life without a purpose, this book will help remind you that your life does matter and push you to refocus towards a (possibly new) life purpose. Laura Story may not be a single Mom, but she is a woman who knows what it feels like when dreams shatter. This book is a reminder that God will take a broken life and its shattered dreams and do extraordinary things in the midst of it, even when the blessings given aren’t the blessings we thought we wanted. While this book was written by a woman who lost her husband to death, rather than divorce, she shares research on how to find strength in the face of adversity. She walks you through how to become resilient in hard situations. This life might be your Option B, but it can still be an incredible life. I also really like how she points out that children survive bad situations, your kids will be okay, but in order to do that they need their mom to find strength, become resilient, and eventually embrace joy. I sincerely hope these books bring you comfort in tough times and help give you the strength to push through the toughest of times toward the incredible things God has planned. Have you read any books that really helped in this single mom journey? I’d love to hear your recommendations and add them to this post!